The latest on Blu-ray and DVD, including Boy Erased, Suspiria, The Sisters Brothers, Widows, and a Criterion edition of In the Heat of the Night. Matt writes: The 2018 Fantasia International Film Festival in Montreal is screening many memorably eccentric features through August 1st, and Nick Allen has been there to cover it all for RogerEbert.com. Check out his coverage of such enticing titles as Yong-wan Kim's "Champion," Tim van Dammen's "Mega Time Squad," Darin Scott and Rusty Cundieff's "Tales from the Hood 2" and many more. The latest on Blu-ray and DVD, including Annihilation, Gringo, Thoroughbreds, and Unsane. Comic-Con 2017: Netflix's "Death Note" and "Bright"
A report from San Diego Comic-Con on sneak peeks at two Netflix original films, "Death Note" and "Bright." 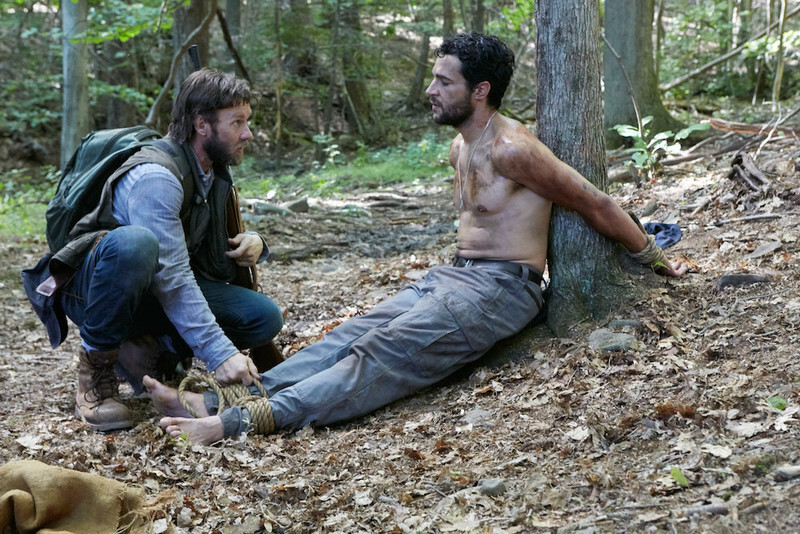 A Zombie with No Conscience: Trey Edward Shults on "It Comes at Night"
Writer/director Trey Edward Shults talks about making his unconventional tragedy horror, "It Comes at Night." The latest on Blu-ray and DVD, including "Queen of Katwe," "Loving" and "Black Girl." Matt writes: With New Year's Eve quickly approaching, movie buffs are already setting their DVRs to record annual broadcasts of Michael Curtiz's 1942 classic, "Yankee Doodle Dandy," featuring its Oscar-winning performance from James Cagney as George M. Cohan. In his Great Movies essay on the film, Roger Ebert reflected on just how large of a departure this role was for the actor. This seasoned triumvirate of talent deserves their recognition in a competitive year. Some of our favorite performances of 2016. 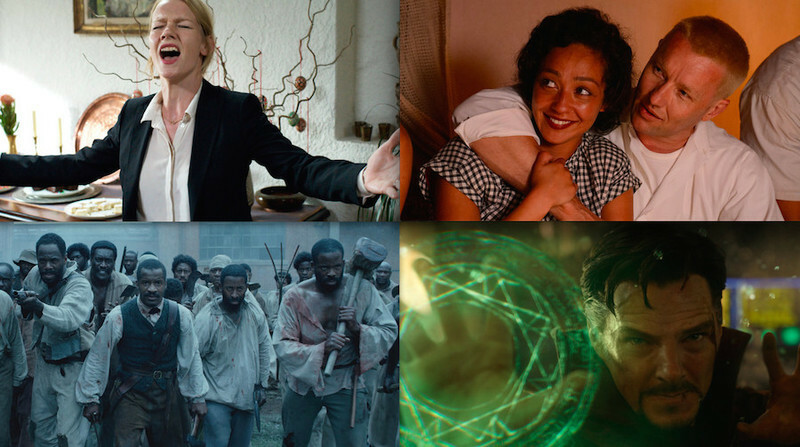 A look at the films expected to dominate this year's Oscar race and the narrative scope they share. 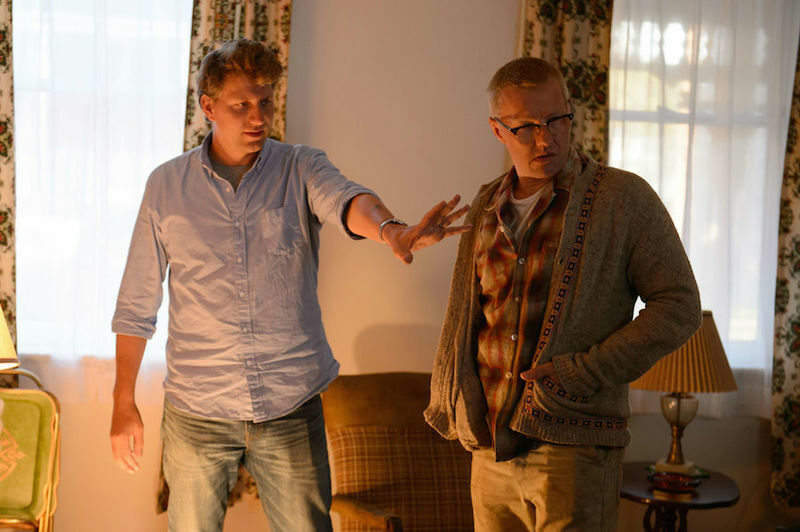 An interview with Jeff Nichols, writer/director of "Loving." Interviews with Joel Edgerton, George Miller and more at Cannes 2016. A review of the new series "Animal Kingdom," premiering June 14 at 9/8c on TNT. Cannes 2016: "Personal Shopper," "Loving"
A review of the latest from Olivier Assayas and Jeff Nichols.